Our family company was established in April 1993. 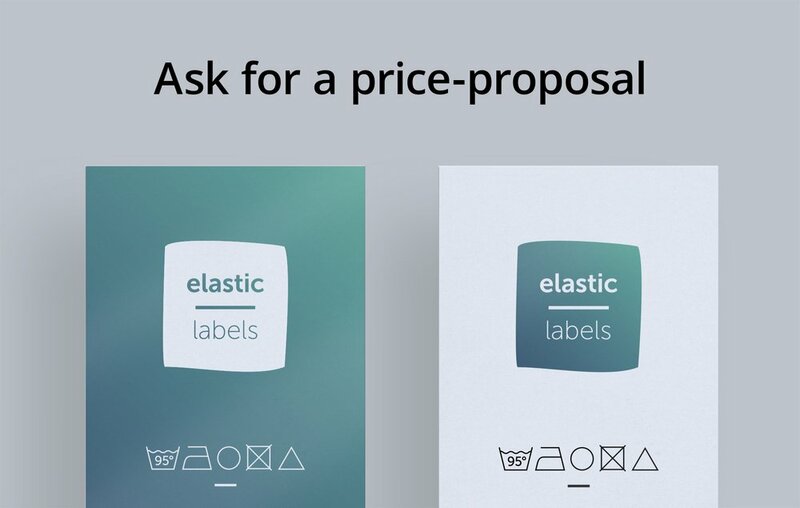 Today we have two main profiles: Elastic Trade is a stationary store, and Elastic Labels is responsible for manufacturing labels. In regard to our humble beginning we tend to keep our company’s familiar atmosphere. Our shop is located in Ada, in the northern part of Serbia, close to the Hungarian borders. It is always a great pleasure and honor to meet our customers in person, so if you can, visit our friendly little town. We started as a stationary shop, and began label manufacturing in 1998. 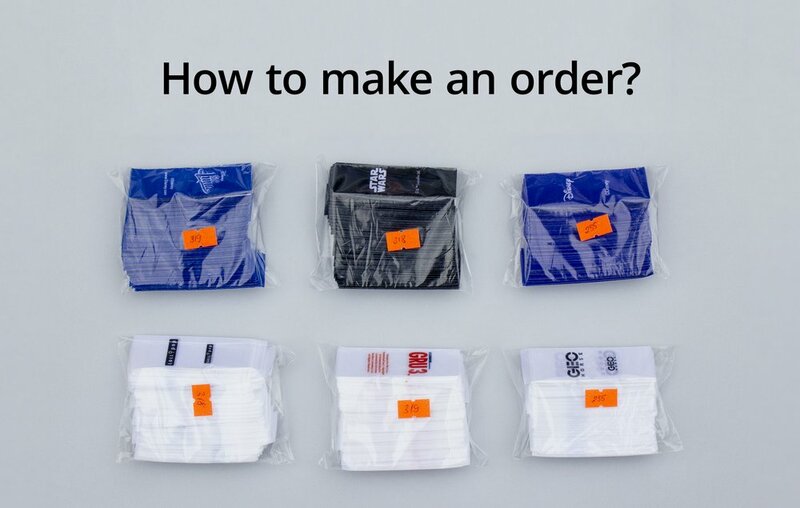 We made textile labels mainly for measurement and material indication. Our productivity has increased rapidly since then, and now we are able to experiment with new technologies and materials. We can proudly say that we revolutionized label manufacturing thanks to our own innovations. However, the thing that has never changed over the years is that we always pay attention to the last detail and we only use fine materials: this is our guarantee for high-quality final products. 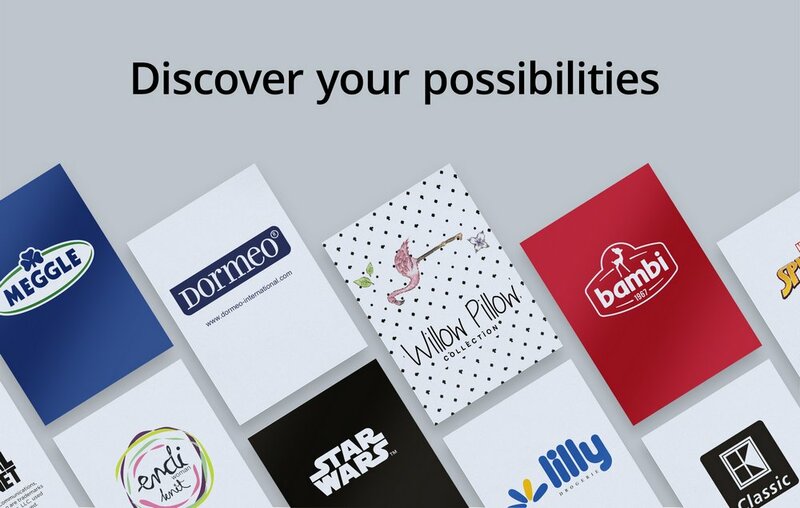 Whether inner, outer or self-adhesive labels are in question, from the fashion to the accessory industry, quality is the most important factor to us. Our labels are extremely durable and they withstand the test of any wash machine or other impacts without lint, fading or losing colour. After 20 years of experience we can ensure you there is no customer request we can not make, no matter how many colours or what dimensions are in question. The increasing number of orders and the returning customers are the proof of our reliability. A good, experienced, innovative company. Perfect. When you hear the cheerful voice of the owner, Arpad Szalai, you’ll know everything is going to be fine. Dear Arpad Szalai! The labels have just arrived and I have to say I am very satisfied, in fact, I am impressed! The colours and shapes look exactly how I wanted them, and you could done it in this short period of time! Thank you very much for the amazing cooperation and for the beautiful labels! I will recommend your company to all of my partners, and we will continue our collaboration. All the best!